Regional Health has selected Mayo Medical Laboratories (MML) as its primary reference laboratory. The agreement provides Regional Health Rapid City Hospital physicians and caregivers with access to Mayo Clinic’s extensive menu of more than 4,000 laboratory tests in every subspecialty of medicine. Also, Regional Health laboratory staff and practitioners throughout the system will be able to speak directly with Mayo physicians and scientists to review patient test orders and interpret results. Regional Health currently performs more than 1.75 million laboratory tests each year with exceptional turnaround times, and it will continue to perform approximately 98% of testing in-house. Mayo Medical Laboratories will work closely with Regional Health to expand the test menu and provide consultative and support services for the remaining 2%. Regional Health is an integrated health care system with the purpose of helping patients and communities live well. The organization, with headquarters in Rapid City, South Dakota, provides community-based health care in more than 20 communities in two states and 32 specialty areas of medicine. 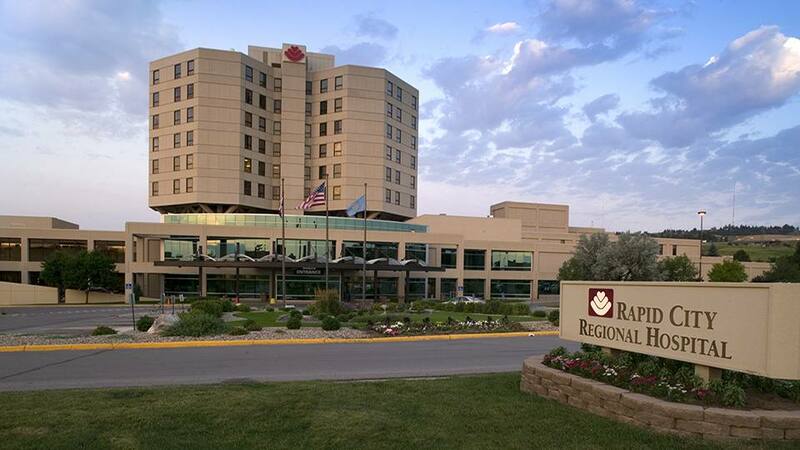 As the largest private employer in western South Dakota, Regional Health is comprised of five hospitals, 25 clinic locations and employs nearly 5,000 physicians and caregivers. Regional Health is committed to the future of medicine, with medical training partnerships, a medical residency program and more than 130 active research studies. For more information, visit regionalhealth.org.